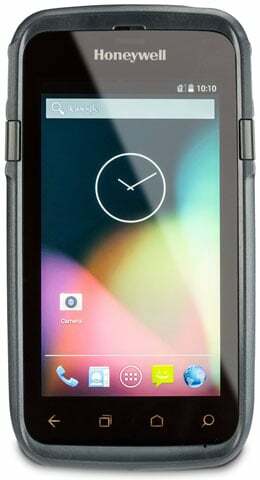 Datalogic has announced Zello Push to Talk (PTT) functionality on Datalogic mobile computers. The Zello PTT client provides instant communications between Datalogic mobile devices or between a host and Datalogic devices, thereby increasing productivity. Zello provides enterprise grade security and manageability required for running field service, warehouse, retail and other mission critical applications. Zello supports ‘channels’ where you can talk to 1 or up to 1,000 people all over the world… at the same time! 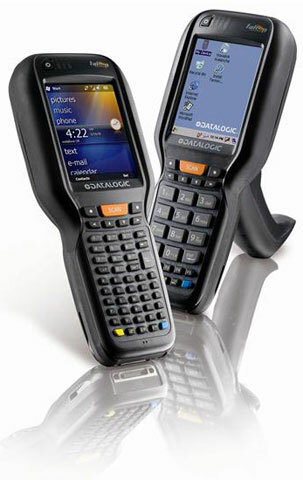 For more information on the Datalogic Zello compatibility or for assistance finding the right Datalogic mobile device for your needs, contact us at Barcode Discount.